Action Limo Antique Bentley fully restored! 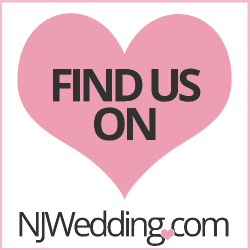 Check out our top wedding reviews from the Knot and Wedding wire! Wedding Wire 2014 Couples choice! Celebrate your sweet 16 with Action limo! Let our NJ Party Bus Rock your Party!